The Power of What We Say! You Can Choose to be The Sludge! 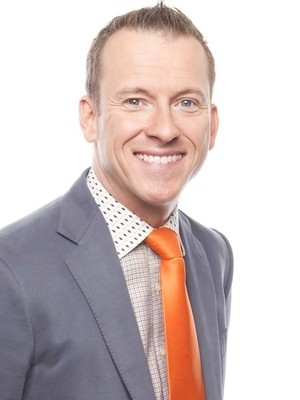 Ron Clark is a dynamo of education – frequently moving teachers from cheers to tears as he shares his extraordinary approach in “Mover Your Bus” to accelerating student achievement to new heights. We are “On Board” for starting a REVOLUTION in education! He hit a home run way out of the ballpark! The keynote could not have been more perfect for us. People were coming out of the room so charged up with energy, inspiration, and commitment that they all felt like supermen and women! Everyone here at Discovery Charter School is still talking about Ron's visit. Our teachers were overwhelmed by his presentation, his personality and charm, his insight and wisdom, his ability as a public speaker, and most of all his passion for teaching. Ron's energy level throughout the presentation kept the attention of the audience, and his delivery style was outstanding. 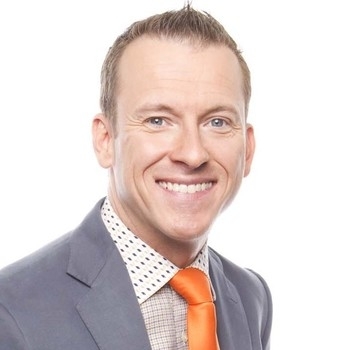 On behalf of the Iowa Association of Alternative Education and its members, a big thank you goes out to both Ron Clark and PSB. Ron was incredible! I've just finished reviewing the evaluations from his event. 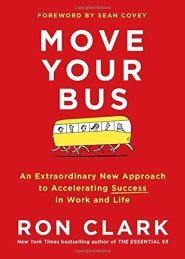 His presentation has generated book studies at many of our schools and many conversations amongst ALL employees. Ron was a real hit! You are without a doubt the most inspiring person I have ever heard speak. I am most impressed by your ability to inspire everyone in the audience to be better people. Keep up the great work.